We pick the bars, you show up and spend as little or as much as you like. We've secured deals on the bars and the idea is that the price paid for the pub crawl comes back to you in discounted drinks. No one is forced to drink, and no shots or beverages are included in the price. The 20-30% discounts on the bars are well worth the price. We make a barswap every hour, visiting a total of three bars before heading to a nightclub where we dance into the night. A wristband is included, which gives you the deals in the bars and a line jump into the club throughout the night! Great company is guaranteed also! 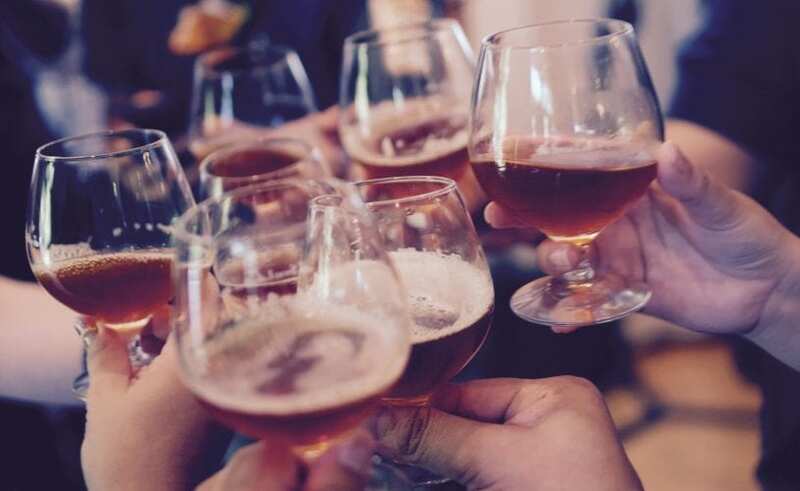 The Pubcrawl runs on weekends only when locals are heading out! 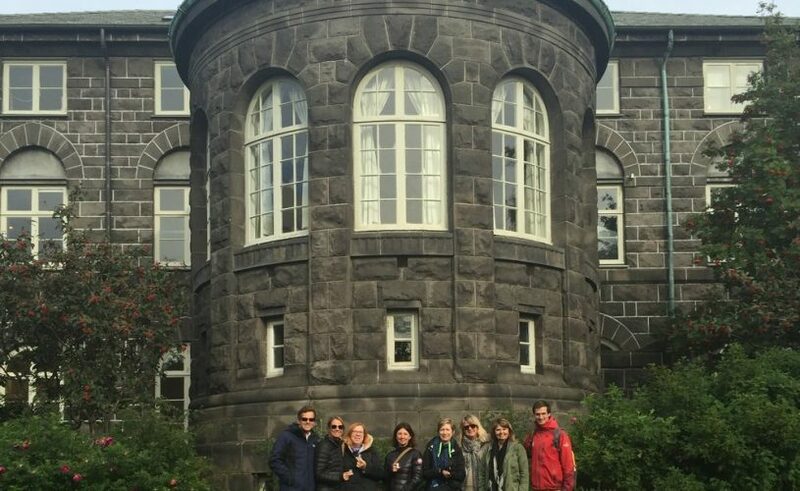 Best rated tour in Iceland! Pay as you please! 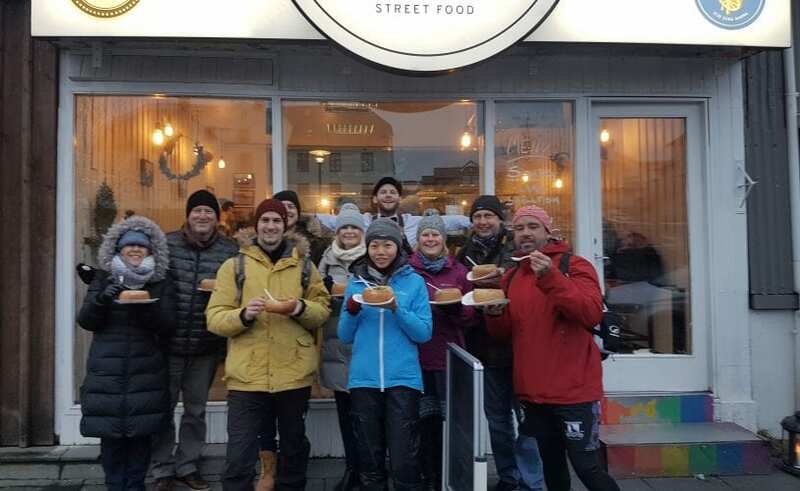 The famous two hour walking tour focuses on the history of Iceland, the evolution of Reykjavík as a town and Icelandic culture in general, laid out in an informative and comic way by either Marteinn (Martin), Eiríkur (Erik), Sara, Jóhannes (Joe), Tómas, Þórdís (Disa) or Nanna. This tour has no fixed price, instead it runs on the great Free Walking Tour model found allover the world where each participant sets the price of the tour afterwards instead of in advance. As a result, the guide relies solely on your contribution and works hard for his share in the donations. The "Free" classic tour departs multiple times a day all year around. Occasionally on holidays we take a day off. 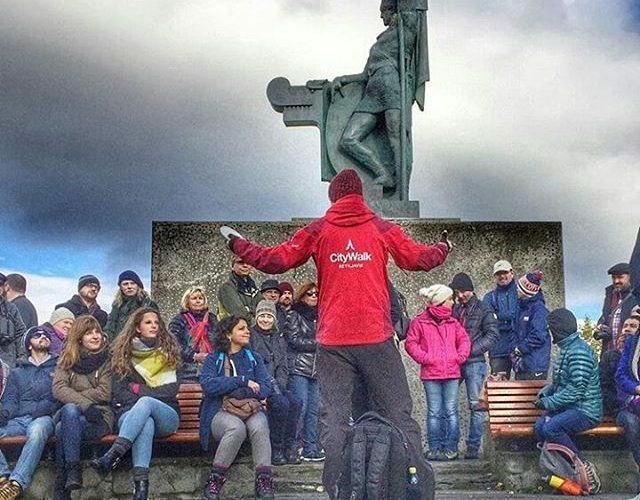 Very intimate walking tour with a true Viking, born and raised in Reykjavík, covering the highlights of Reykjavík on this 3 hour tour. Famous landmarks are visited, history of the city is brought to life and you are introduced to local culture. The tour starts on the highest elevated point in town, is wheelchair accessible and all downhill, also ideal for children. 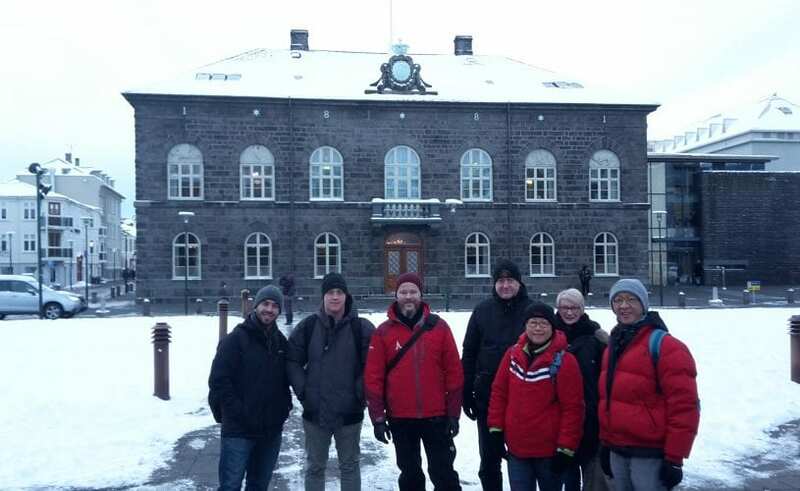 The small size of the group makes it flexible for stops indoors in cold weather and the lengthy tour makes it relaxed as if you are with a new Icelandic friend. The tour culminates with traditional lamb soup in a cozy authentic restaurant. The Economy of Iceland over a Drink! The latest product of CityWalk! 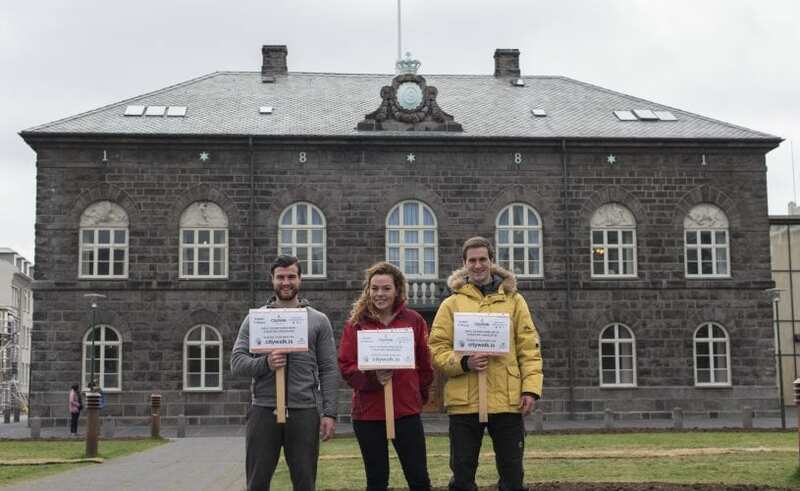 This tour, covering the modern politics of Iceland and detailed Introduction to the economy of Iceland will give thirsty cultural travellers their money's worth. Learn how Iceland became one of the most expensive countries in the world recently and how our welfare system runs, with it's pro's and cons. growing Immigration, rising housing prices, arrival of global brands and the local's take on the sudden change. Also included are the latest news from Parliament! 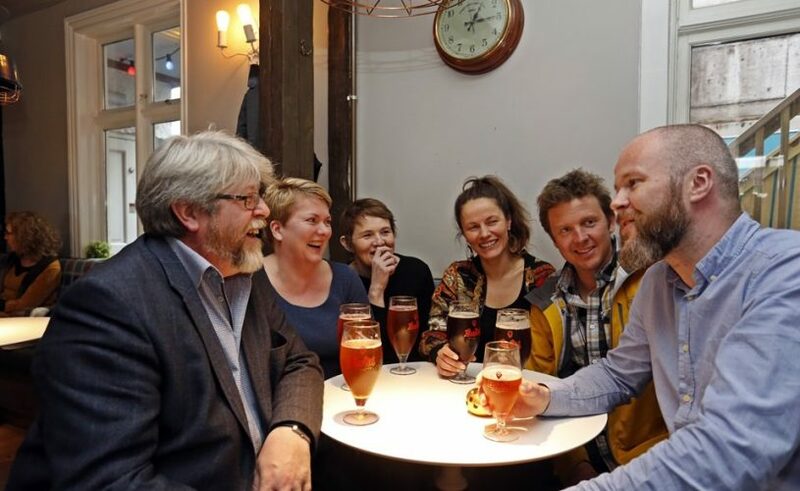 This tour seeks to keep you updated with the latest headlines from the media in Iceland and all done over a drink as we go from bar to bar. Creating a very relaxed atmosphere with a local friend. Do you prefer more privacy for your group and more personal attention? We can tailor the walk to your needs. Include various stops on the walk, specific places of interest, sample food and drink etc. The options are endless. We've got vast experience in all sorts of walking tours. Viltu vera túristi í eigin borg í stutta stund? Af hverju koma hundruðir túrista í göngu með leiðsögumanni um Reykjavík daglega? Gengið verður um miðborgina með ungum sagnfræðingi, stiklað verður á stórum atburðum í sögunni og rifjaðir upp tímar sem margir hafa gleymt en marka enn byggðarþóun bæjarins. Fyrirtæki, saumaklúbbar og fleiri sem hyggja á árshátíðardag eða einhverskonar hópefli ættu ekki að hika við að skoða þennan nýja möguleika sem við bjóðum uppá. Top 10 best alternative tours in Europe by Guardian UK. This walking tour takes you through the causes and consequences of the collapse of the banking system in 2008. Magnús, an economic historian and expert in Icelandic financial history, will take you on a tour of some of the sights of the “financial miracle” of Iceland and the bank crash of 2008-9. Learn how and why Reykjavík aspired to become a global financial center, why the banks collapsed and why Iceland put bankers behind bars! Walk-the-Crash runs 2-3 times a week through the summer. Times are flexible upon request and we encourage interested visitors to get in touch with their requested time.